“Katherine Picton would like to take us out for dinner Saturday night.” Julianne sat in front of her laptop, checking her email. She looked over at him, at his dark eyebrows that were furrowed in annoyance and at the thunderous expression on his handsome face. His blue eyes sparked with something akin to anger. “Well, we do.” He sniffed. She blushed at his heated stare. Gabriel leaned forward in his chair. “Then allow me to give you a verbal preview. His tongue swept over his perfect lips and he gave her a significant look. “Shower?” She watched his eyes glint in anticipation. Then she suddenly snapped to her attention and began typing on her laptop. She pressed a few buttons and closed the device with a snap. Gabriel laughed and pulled Julia into his arms. Now THAT’s the kind of Valentines plans every guy should think about making. Am I right, or am I right?!? Hot damn! I do so love Gabriel! 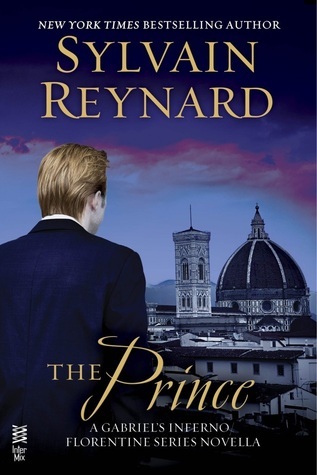 Hopefully by now you’ve had a chance to read The Prince and The Raven. If not…don’t wait any longer…you’re gonna love ’em. Click on any of the book covers to add to your Goodreads! SR has tons of great stuff going on, so make sure you’re following him on twitter, facebook, and his website. 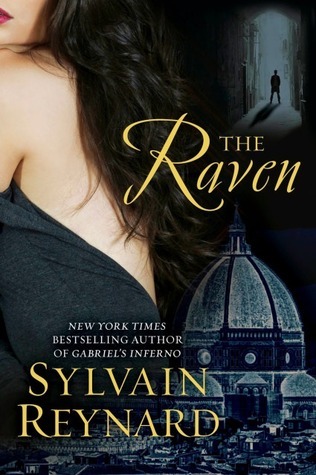 This entry was posted in Adult Romance, Book Crushes, Book Recommendation, Books, Favorite Authors, Favorite Book Boyfriends, Guest Post, Sylvain Reynard, Valentines and tagged Adult Romance, Book Crushes, Book Recommendation, Books, favorite authors, Favorite book boyfriends, guest post, Sylvain Reynard, Valentines. whew, (wipes sweat off of brow), yes, I’ll go along with those plans……..
You are 100% right!!! God I love Gabriel, so romantic. Thank you SR for this lovely treat.